The Bluffs at Mauna Kea is an intimate, exclusive, gated community of just 20 custom, oceanview estate homes, certain to please even the most discerning traveler. 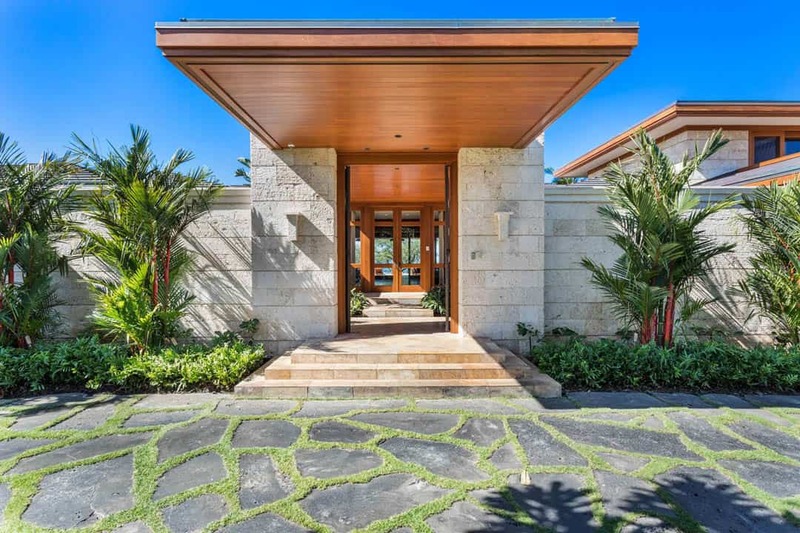 Residences have been thoughtfully crafted by Hawaii’s best architects and interior designers, each a masterpiece with exquisite furnishings and finishings. From the master suite to the chef’s kitchen, the great room to the home theater, the lanai to the infinity pool, guests will appreciate such meticulous attention to detail. Savor a Hawai’ian sunset and the sound of ocean surf while being enveloped by the peaceful warmth of an island breeze.